All Saints Catholic School has responded to parent requests for additional after school activities for students. After research, independent vendors have been contracted to offer their programs at our school. As per diocesan regulations, the persons conducting the programs and the teachers have completed background screenings, attended Virtus trainings, and have acceptable insurance documentation. We look forward to an exciting year with these independent vendors. Information will continue to be updated throughout the year as it becomes available. Please check back frequently. The Paul Effman Music Service offers 3-8 grade students weekly band lessons every Wednesday afternoon following school dismissal in the school’s Band Room. Lessons are 30 minutes each group instructed by Ms. Lederman, Band Director and teacher. These lessons are privately paid for by each participant’s family. For further information you may contact our Band Director, Ms. Lederman at (954) 263-0685 or email her at IBL4FSU@aol.com or the Manager of Paul Effman Music Service, Mr. Nate Tritto at (954) 547-3910. A presentation will be held for students during the first week of school and registration information will be sent home at he beginning of the school year. For more information about Paul Effman music, please visit their website at http://www.pemusic.com. Their new site will allow for online registration and bill pay. 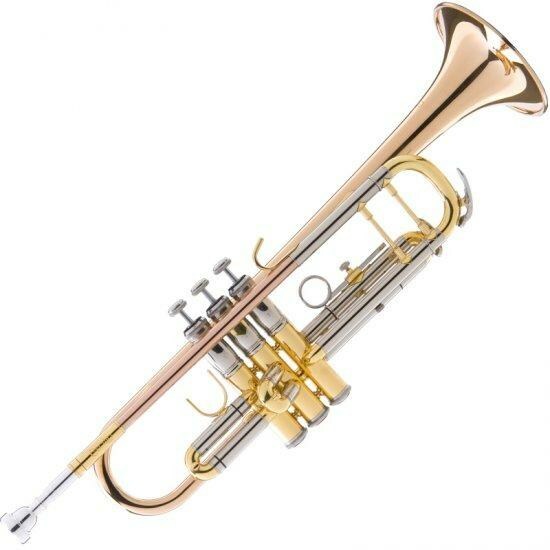 Instruments available are: Bells, Flute, Clarinet, Alto Saxophone, Trumpet, Trombone and Drums. There will be an in-class chess tournament the last few classes. Prizes will be awarded to all participants of the Chess Club. Our last class will be an awards ceremony and celebration of a very enjoyable session of Chess Club! Chess America instructors are experienced chess professionals accustomed to teaching both novice and accomplished chess players. No prior chess knowledge required. Many of our students have won or placed high in local, state and national tournaments. Register online at www.chessamerica.org and click “REGISTER NOW!” to complete by September 4, 2018. The All Saints choir serves the school by singing at all school liturgies and is dedicated to leading the school in worship through song, representing the school in the church and community. The choir also represents the school at the annual grandparents pilgrimage mass at the Cathedral and at a variety of events in the Diocese and community. Last year the choir performed for the Catholic Women's luncheon and for residents of the Mangrove Bay assisted living facility. In addition, the choir traveled to Miami to participate in a workshop and liturgy at the Church of the Epiphany as a part of the American Federation Pueri Cantores. All 3rd through 8th grade students who love to sing and who exhibit model behavior during mass are welcome to try out for choir. Choir begins the second week of school and runs throughout the school year. Students who join the choir will be selected by audition and are expected to commit to participate for the entire year. This is an excellent opportunity for the older elementary students to demonstrate their faith and to serve as role models. To arrange an audition please contact Mrs. Winters at lwinters@allsaintsjupiter.org. Auditions will take place in the music room at dismissal. 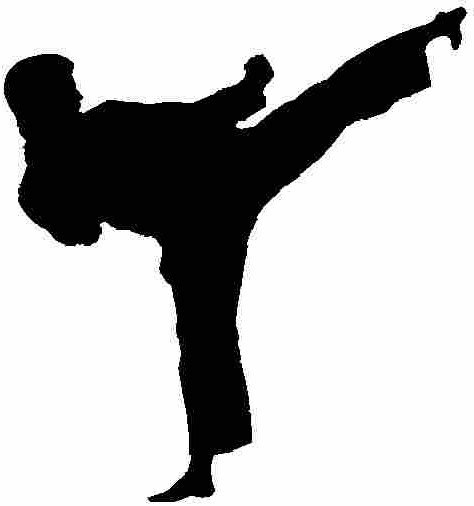 All Saints will be offering Kids Karate through Aitken Martial Arts. With 28 years experience in the martial arts and a wide variety of specialty instructors, your child will learn valuable life skills, build confidence, and have fun learning. See flyer below. First TWO August classes are free to those who would like to try. Tennis will be offered beginning at All Saints on Monday & Wednesday through Atlantic Coast Tennis (ACT) by Thomas Virden. Check the website below for more information and details. Select All Saints from the "School List" and the review all terms before clicking the "Registration" button. 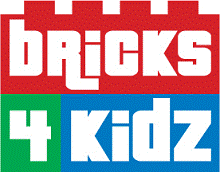 Bricks 4 Kidz® is devoted to providing an extraordinary atmosphere for children, where we learn, we build, and we play with LEGO® Bricks. Classes are designed to teach the fundamentals of S.T.E.M. (science, technology, engineering and mathematics) education, built around our proprietary model plans, created by engineers and architects. Bricks 4 Kidz is now based out of STEM Studio in Abacoa! Fall classes include Introduction to Code, Minecraft Club, and more technology and engineering play! Meetings will be held at 6:30 pm (pizza for sale beginning at 6:10 pm) in the ASCS cafeteria. See information below. For more info or how to join, email CSPack747@gmail.com or dndolan@yahoo.com. Drama Club participation is by audition. Dates TBA. Please contact Mrs. Winters for information at lwinters@allsaintsjuptiter.org. Space is limited to ONLY 15 students. Please complete the permission slip below with fee by the deadlines. Each week we will prepare delicious recipes and create a journal/cookbook to keep. Why: Your child will learn the art of cooking along with lessons in nutrition, sanitation, geography and culinary math. Payments can be made online at www.funchefs.com or by calling 561-676-8716. Once class has started there are no refunds only class credit. Classes fill up quickly so call or email us at Stacey@funchefs.com for more info and to reserve your spot. Run Club begins on October 23. A Glow Run will again be held in November. More information will be posted soon. Book/Illustrator Club was inspired by a group of students in the intermediate grades seeking further enrichment and opportunities in writing and illustrating. This club will give students in third through fifth grade an opportunity to develop their talents and support their dreams. Book/Illustrator Club will meet every Thursday from 2:45 -3:45 pm in the Media Center. Please contact Mrs. Malinowski for more information or questions at emalinowski@allsaintsjupiter.org.